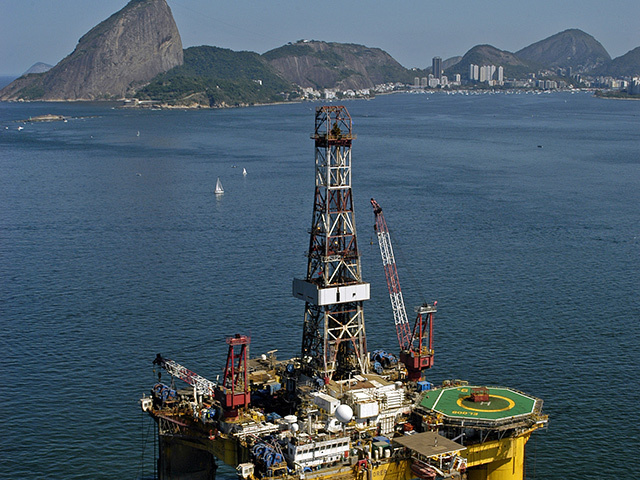 Aberdeen City Council’s international trade team have invited Brazil’s offshore operators to the city in order to highlight the decommissioning possibilities within the South American nation. With the event to be held at Aberdeen Town House tomorrow, the city will look to share expertise while also highlighting North Sea decommissioning skills. Brazil currently has around 150 offshore production units in operation – and with aging structures currently in use – they are seeking decommissioning knowledge in later lfe decommissioning. As part of a business seminar, there will be representatives and speakers from the UK Department of International Trade (DIT); Petrobras and the Brazilian Society of Marine Engineering (Sobena).